From breaks to bruises to bursitis, physical therapists have a special knack for assessing the human body and helping restore it back to optimal performance. Armed with cutting edge equipment and a huge background of knowledge, PTs can help diagnose and treat many common ailments and movement disorders. But despite having a slew of cool toys (laser therapy anyone? ), their most useful tool for treatment may be their hands. 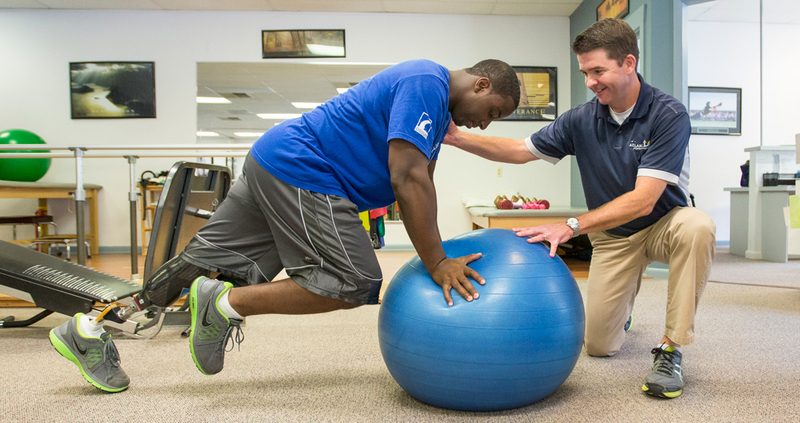 We provide compassionate care and rehabilitative services to optimize movement and improve the health and wellness of society. ** Available by appointment on Saturdays and some Evenings.